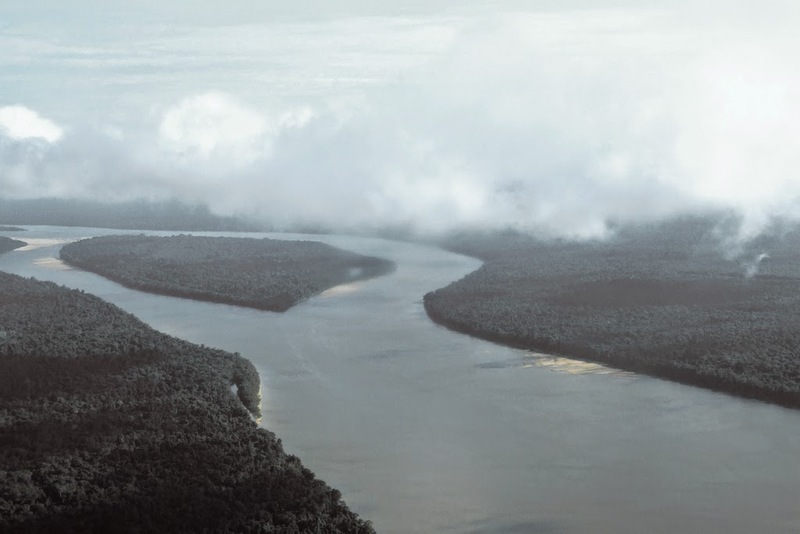 Science already knew that, at some point, the Amazon river flowed in the opposite direction to the current. For a long time, geologists from around the world have tried to explain the phenomenon by which occurred this reverse flow of this gigantic river. 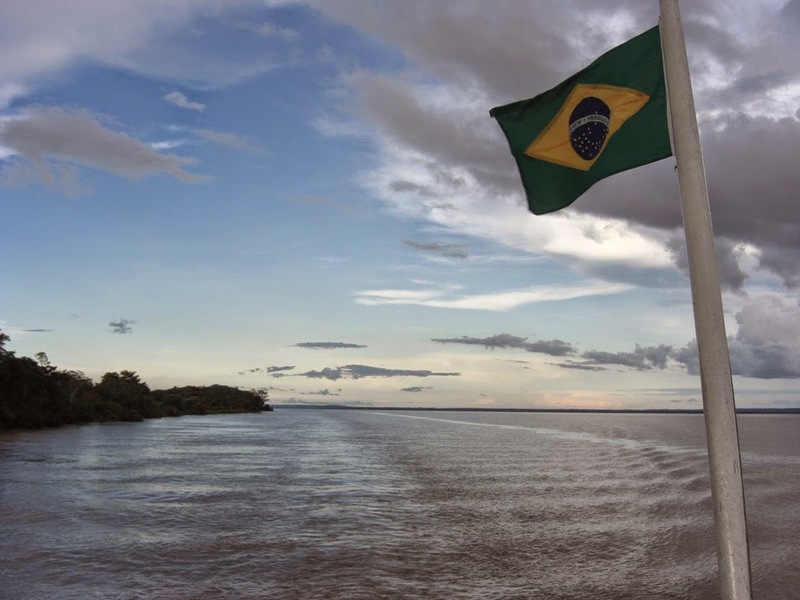 According to Dr. Victor Sacek of the University of São Paulo, Amazonas runs up because of a land erosion. This was not so for 10 million years, when most of what is now the Amazon basin was drained by a river flowing from the west of the continent until ending in a giant lake that was at the foot of the Northern Andes. It was from this point that the water began to flow north to the current Caribbean Sea and, as the Isthmus of Panama had not yet been formed, the water then flowed into the western Pacific Ocean. The researcher shows in his study that the rise of the Andes may explain the inversion process in the Amazon River flow in corresponding time periods. As mountains rose, intercepted larger volumes of rain clouds, causing further erosion. In beginning, the degree of the Andes elevation caused the outbreak of a channel to the east that, over time, became the Paleolake where emptied the Amazon during its course to the west. Later, however, the same process was slowed, as the erosion accelerated to convert the old lake in a series of wetlands, known today as Training Pebas. 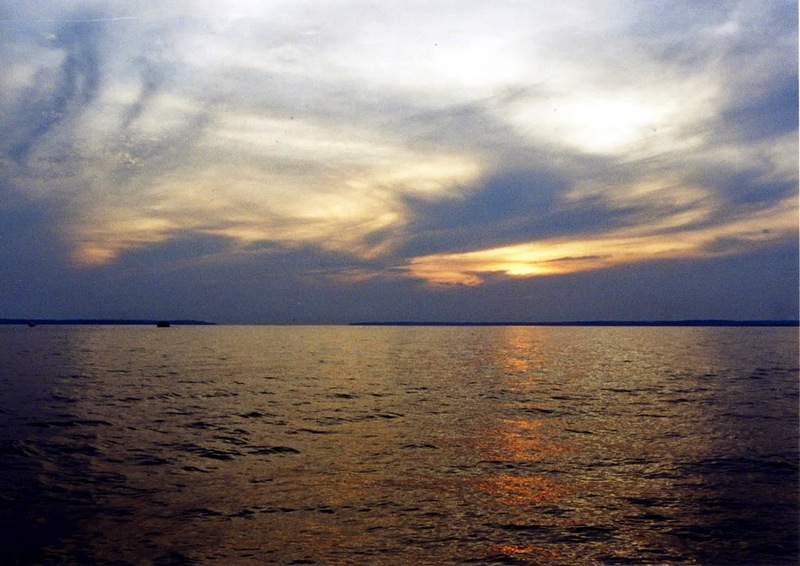 Although the huge swamps of Pebas possessed an ecosystem similar to what exists today, the accumulation of sediments made the region emerge to the point of precipitation being pushed to the other side. 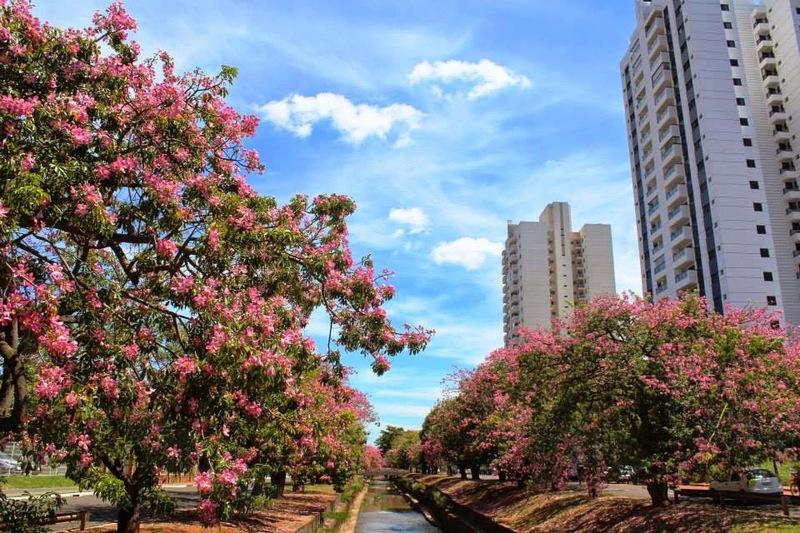 Brazil: Campo Grande, Mato Grosso do Sul Capital. Campo Grande is marked by cultural diversity. Sum of people who made the Brazilian Midwest a rich meeting of traditions and customs. State capital which concentrates the second largest indigenous community in the country, the city mixes the influences of various ethnic groups, especially the border neighbors. Pioneered by miners, South Mato Grosso Capital welcomed Arab immigrants, Japanese, Spanish, Italian and Brazilian from various states. It is affectionately called "Morena" City (Cidade Morena) because of the reddish-brown colour of the region's soil. 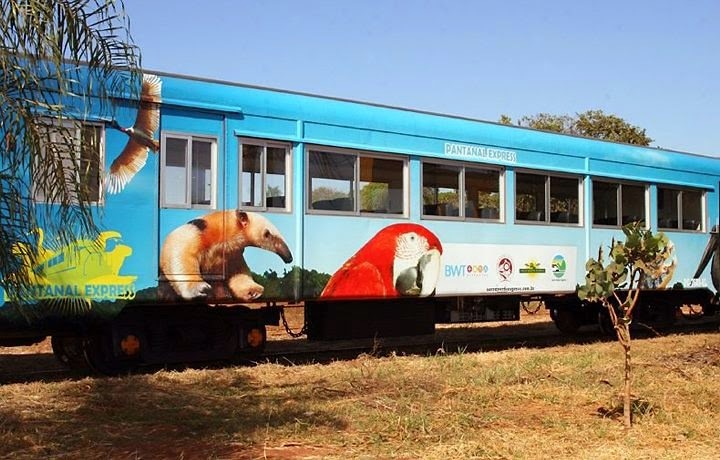 Many visitors consider Campo Grande a convenient hub on the way to the southern Pantanal wetlands, but it has its own noteworthy attractions. The city is relatively flat with wide, leafy avenues, making it a pleasant place to explore on foot. A diverse population and vibrant nightlife, in part thanks to the presence of four universities in the city, add to the convivial atmosphere. Manganese, rice, soy and cattle are the traditional sources of its wealth, while education, commerce and tourism are growing industries. 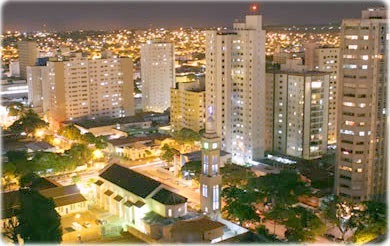 Campo Grande lies 716 km south of Cuiabá and 403 km southeast of Corumbá. In the beginning of the 20th century, the Western Brazilian Army Headquarters was established in Campo Grande, making it an important military center. 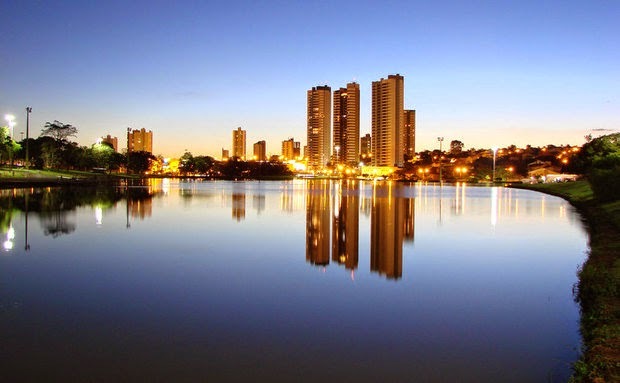 Planned and tree lined, the Mato Grosso do Sul capital is a mix of cultures. From the indigenous tribes of the region comes the beautiful crafts with lots of ceramic and wood parts, besides the colorful tapestries. From the neighboring country, Paraguay, the influence is gastronomic and features "chipa" - a kind of compact mass of cheese bread - and the Paraguayan soup, which is actually a salted pie. To follow, "tereré", a kind of iced tea. Also is part of the regional cooking the Japanese dishes, heritage of immigrants who came from across the world in the early 20th century. 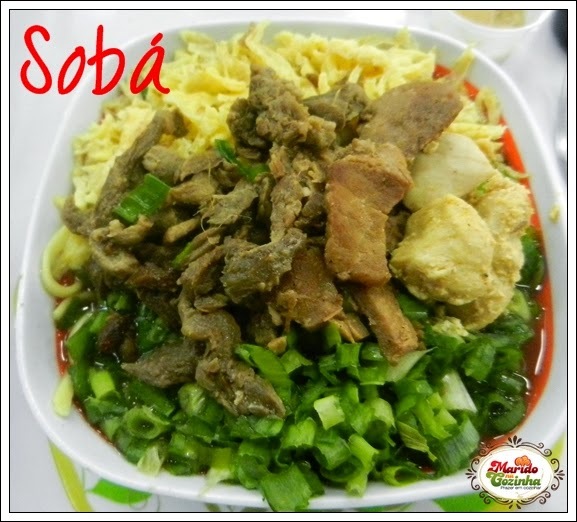 The highlight is the "sobá", a handmade pasta enhanced with omelette and pork. Oriental delicacies are found in Central Fair, near the train station and filled with kiosks that also sell fruit, vegetables, crafts and imported goods from Paraguay. The space works only on Wednesdays and weekends, from five in the afternoon to two in the morning, with intense movement in the little stands selling food and drink. 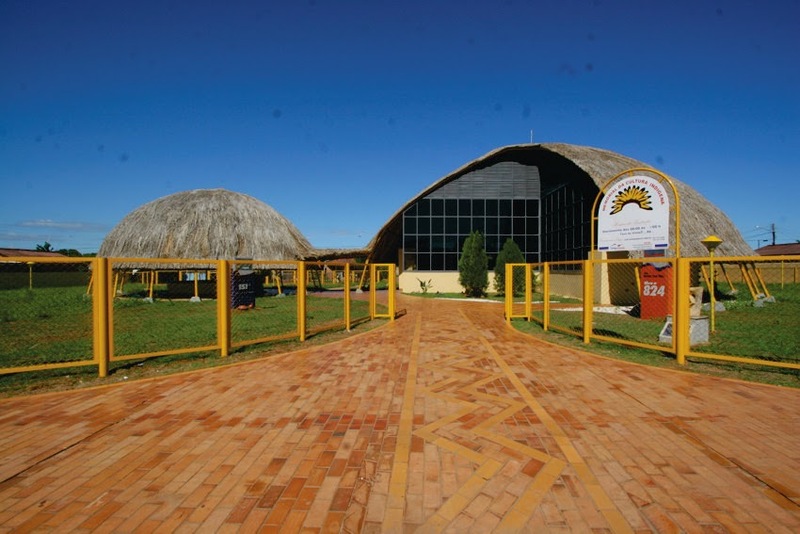 Must also visit the Memorial of Indigenous People, where there is a community of Terena Indians and sale of handicrafts. 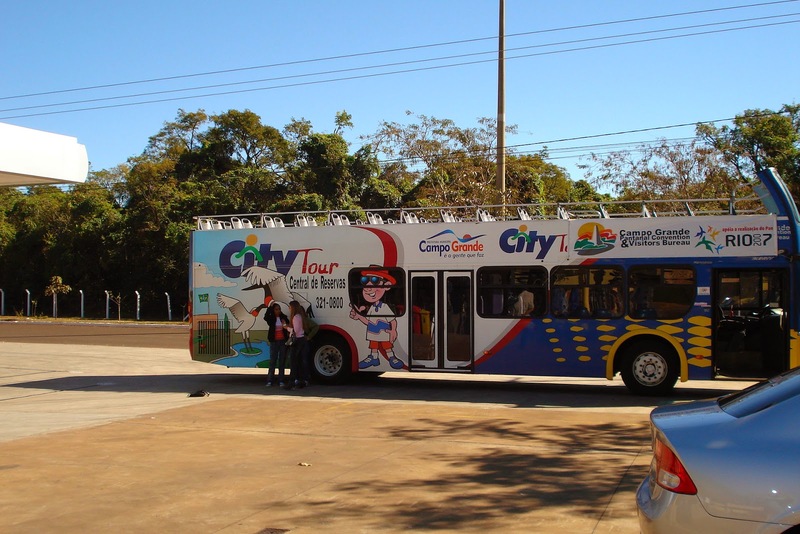 The Memorial is one of the attractions of the City tour, a tour conducted in double-decker buses with tracking guide. The program lasts just over two hours and goes through more than 40 attractions among squares, streets and historic buildings. Here it's a little of Indian handicrafts, especially the Terena and Kadiwéu, that is also very present in the State. In the productions of the Terena the tribal motifs are in ceramics, ornaments and objects made with straw, clay and weaving. 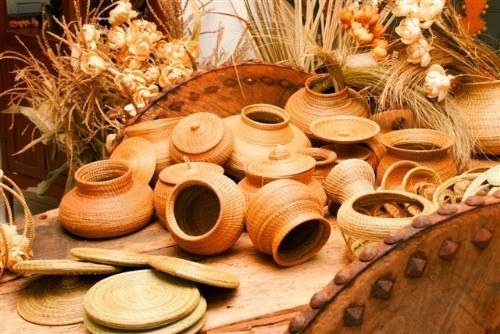 In the Kadiwéu crafts, the raw material is clay. 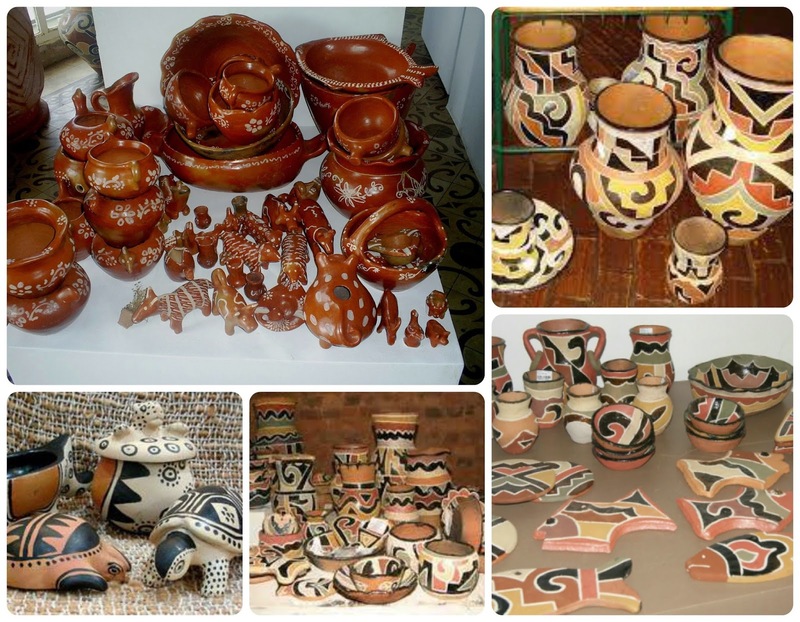 Pottery produced by Terena Indians are beautiful and recognized by the drawing floral, dotted, dashed, spiral and wavy. Common parts are vases, jars, pots, jars, animals of the Pantanal region (snakes, frogs, alligators and little wetland animals), and pipes, musical instruments and various adornments. Mostly, Terena vases are very popular in Mato Grosso do Sul and have good acceptance of the tourists. 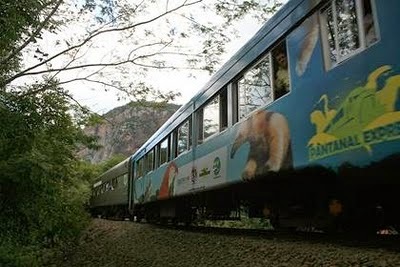 The newness of the capital is the return of the Pantanal Train that, after 18 years standing, back to do one of the most beautiful trips in the country. 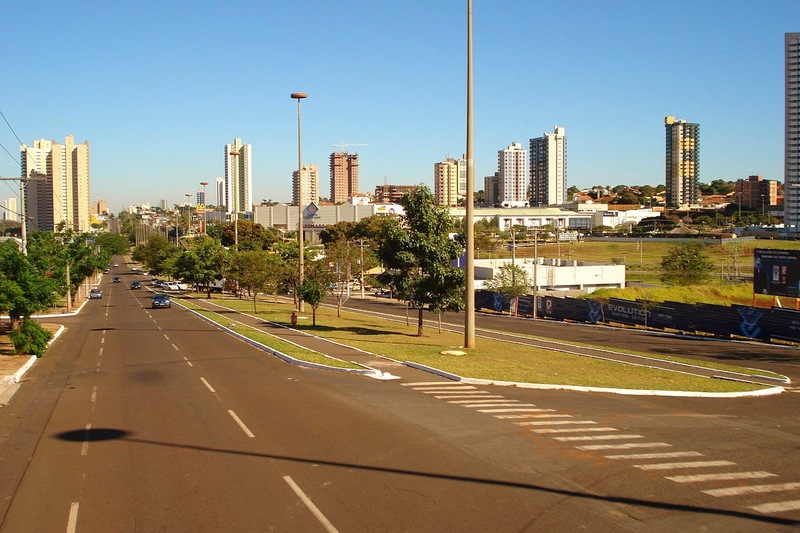 The compositions start from Campo Grande on Saturday towards the city of Miranda. From the windows, may be seen typical landscapes - savannah, herds of cattle, blue macaws ... The return trip takes place on Sundays. The route is 220 km and makes a stop in Aquidauana. 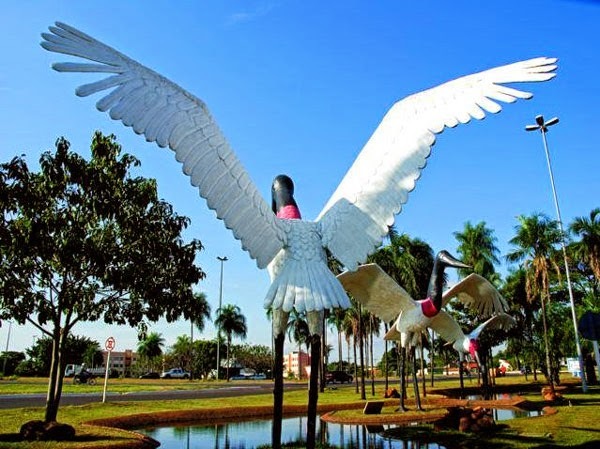 Be sure to know the squares of macaws, large monuments to this bird, which is always present in the large field of the sky, and is an icon of the city.